It is always difficult to buy gifts for the closest person to you,who you know has everything! 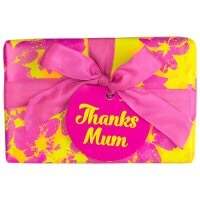 If your mum is anything like mine, she will say every year that she does not want a present and to save my money. Obviously, I am always going to treat my mum and show her how much she is appreciated. With no ideas or clues as to what to buy, this can be very hard! Whatever your budget, there is the perfect gift out there for you! I have put together a few gift ideas I have come across which I think would make the perfect present! 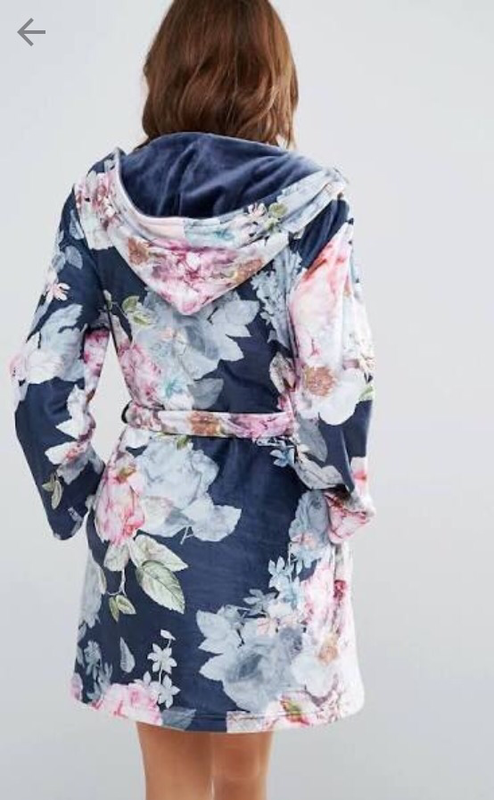 This peony print dressing gown,looks super soft and girly. Perfect for any age. 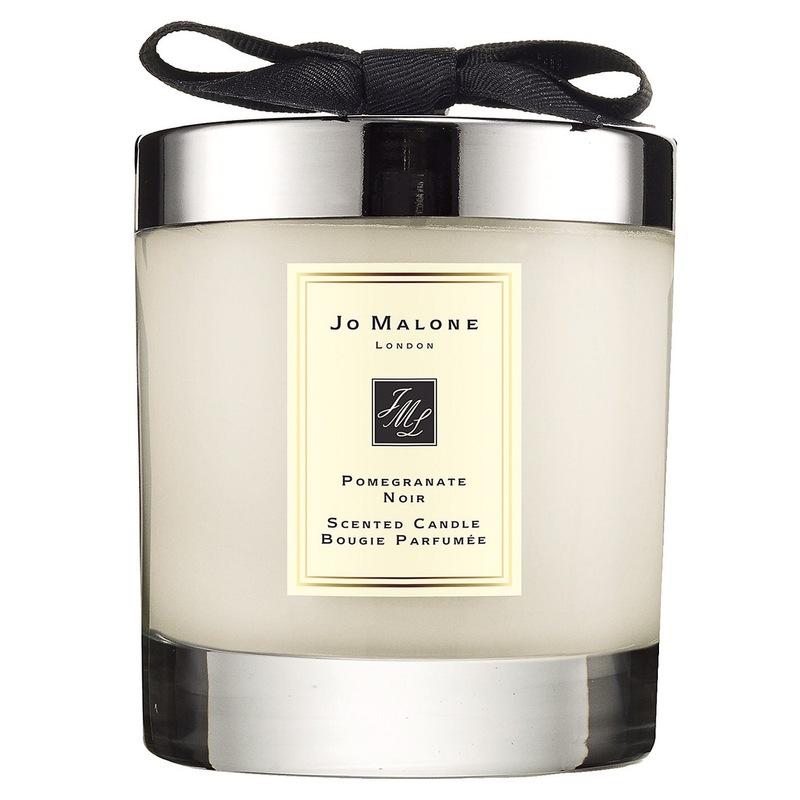 I absolutely love Jo Malone and their perfumes and candles! These two scents are my favourite! 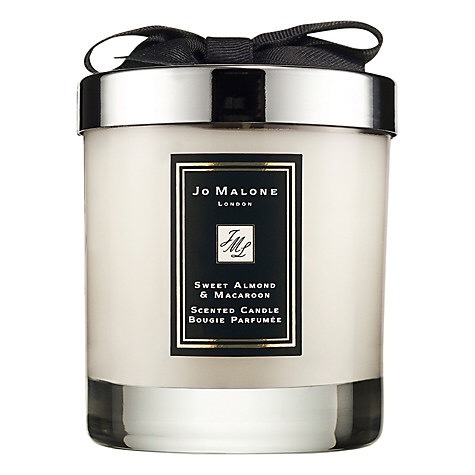 The sweet almond and macaroon scent is to die for! 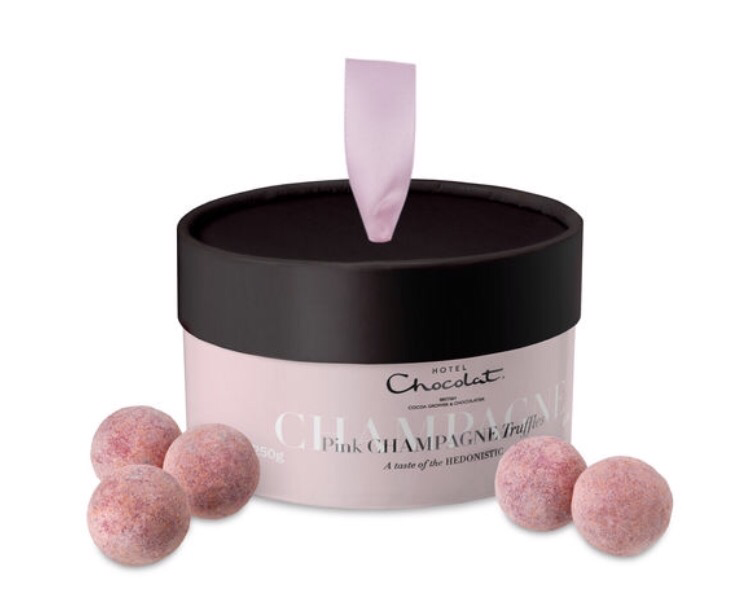 These girly pink truffles, look delicious! What lady does not love to receive chocolate? Elegance and sophistication which tastes devine. 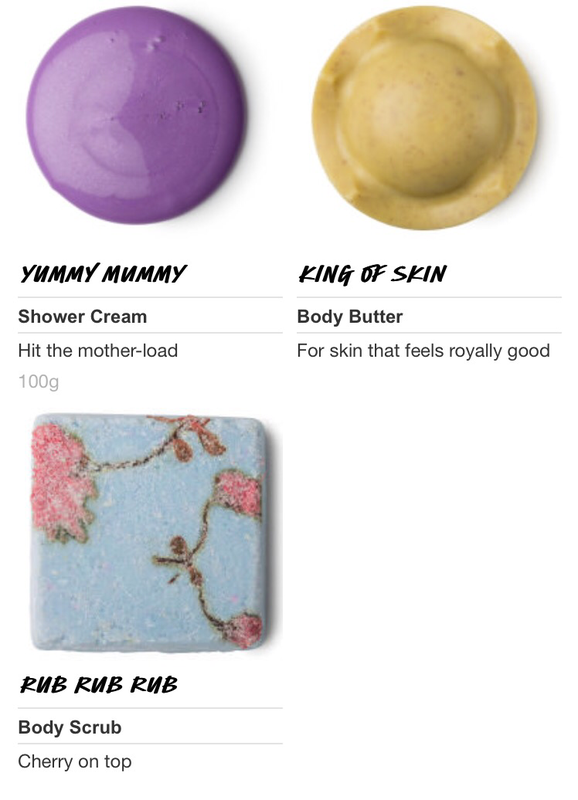 This beautifully gift wrapped lush set, contains 3 great products to make your mum feel relaxed and pampered. 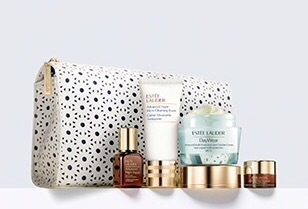 This lovely gift set, contains 5 products to make your skin feel flawless and luminous. 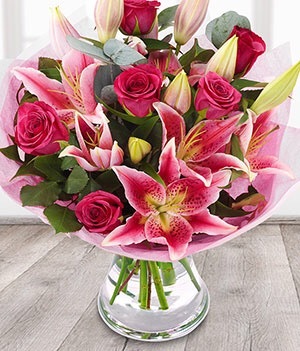 These pretty flowers will set you back £20 but there will be plenty of bouquets around which will cost a lot less if you didn’t want to spend as much. Flowers are always a safe option to which you can never go wrong! They look lovely don’t they!